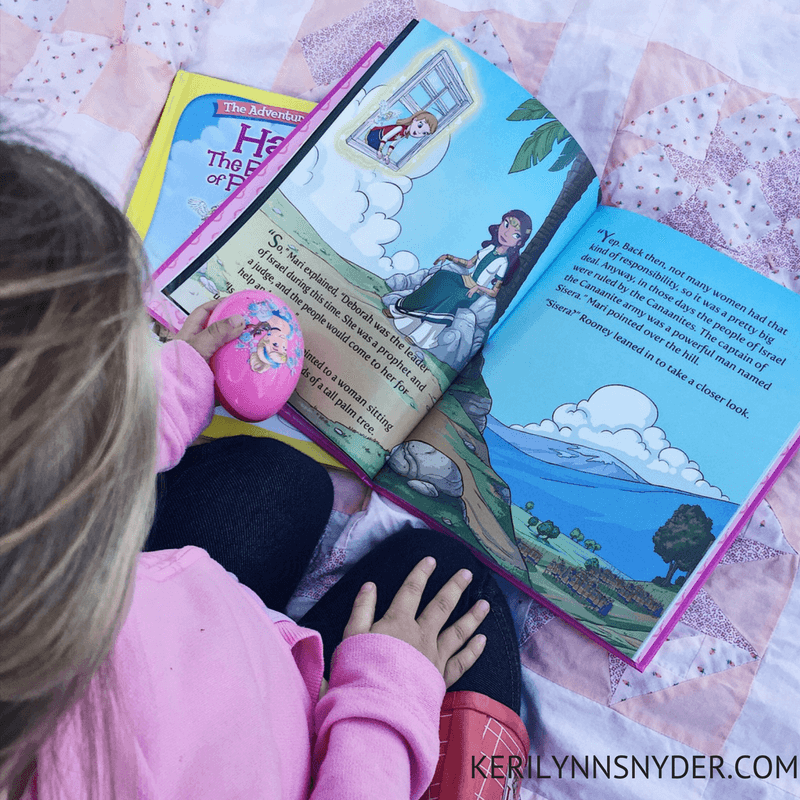 In a world where girls are constantly hearing lies about beauty and self worth, speaking truth into my daughter has become increasingly important. Lately, I have been even more aware of the shows we watch, music we listen to, and what messages are being poured into her. More than ever I want her to see beauty as something deeper and not on the surface. As I focus on speaking truth into my daughter, I have realized there are very simple ways I can implement this into our everyday living. Whether we are playing Barbies together or babies, I love being able to weave truth into the play. It is amazing what kids pick up on and repeat. Kids truly are sponges an dI want my daughter to be soaking in the truth. During one of our recent family nights, we created I am statements for each of the kids. These hang in their rooms are great reminders of truth for them. When I see one of my kids on the brink of a poor choice, I will say, “I know you are so kind and smart and loving.” Many times these words cause them to halt and rethink their decision. Speaking truth into my daughter through spoken word has been so instrumental in her life. 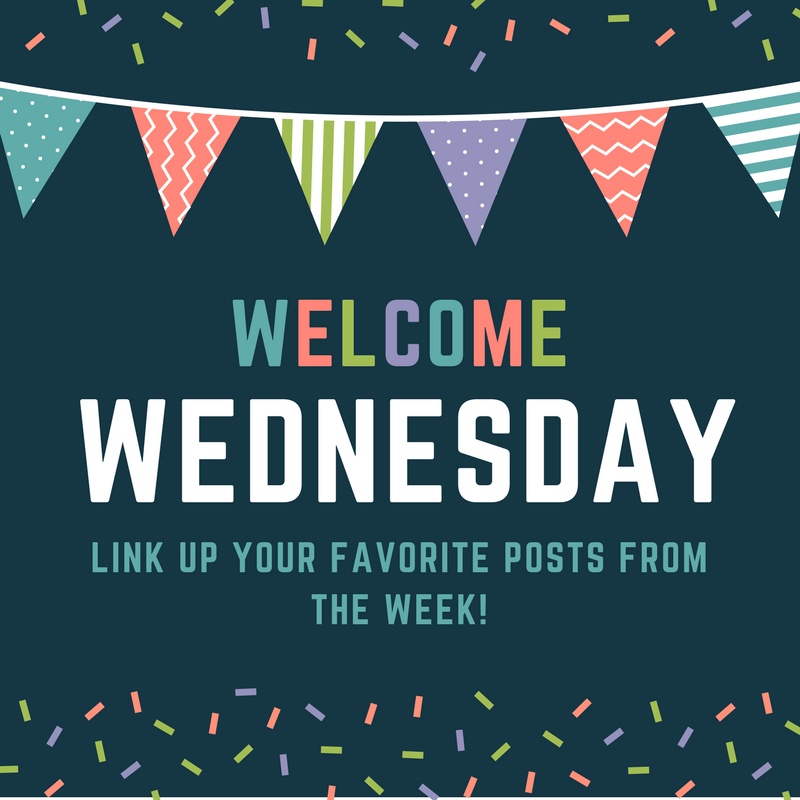 One very practical tool we have found that speaks truth is the The Adventure of Rooney Cruz books by Erin Weidmann. We were recently given these to check out and are loving the stories. 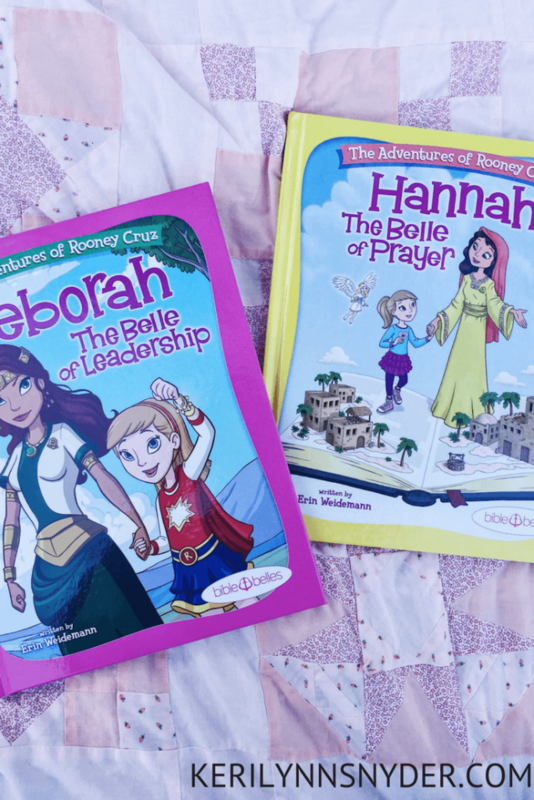 In the books there are five superhero women of the Bible who are highlighted to show girls what real beauty is. Deborah: The Belle of Leadership releases March 15th. The reason I love this book topic is because my daughter is extremely strong willed. Whenever I see her will coming out, I know God is going to use her for great things. I want to be able to pour into her that God has a plan for her life. Reading through the Bible Belles with her has been the perfect practical way to do just this! Pre-order your copy of Deborah: The Belle of Leadership. Speaking truth into my daughter is not complicated and it is not for you either. All it takes is a little focus and intentional living. This coming week focus on one of these areas as you speak truth into your family. 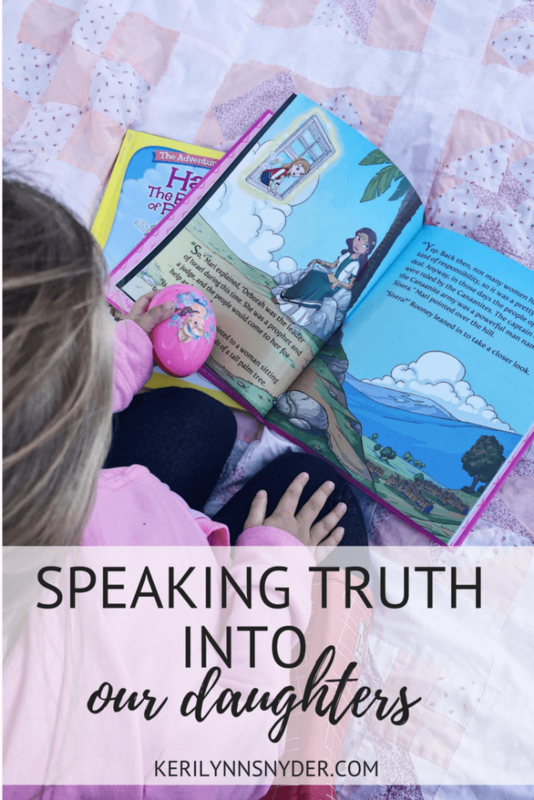 What are simple ways you speak truth into your kids? Thank you so much Lowanda that means a lot!